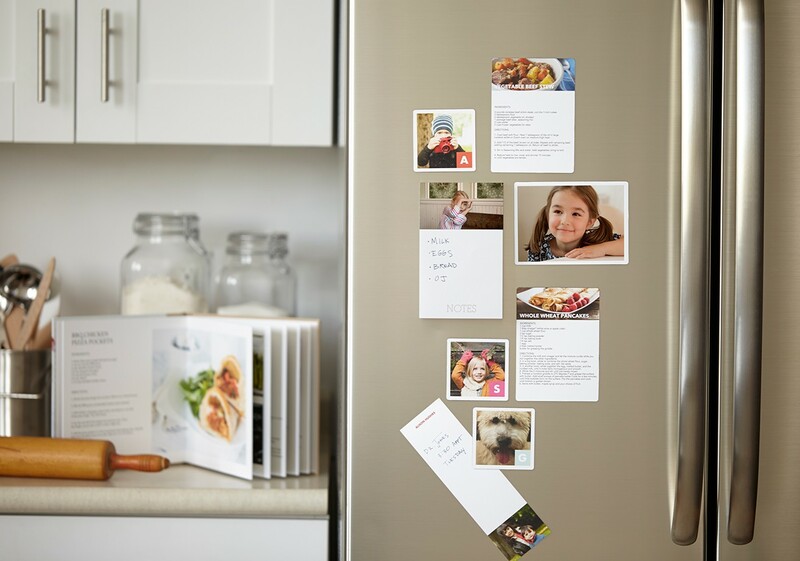 Keep your loved ones close with these custom family magnets, with fun sizes and formats to fit your lifestyle. Jotting down notes is much more fun when you are in good company. Choose the pad that best suits you, decorated with your favorite photos. A fun way to keep track of the days. Customize your week with your style in an easy to use and stick magnetic calendar.